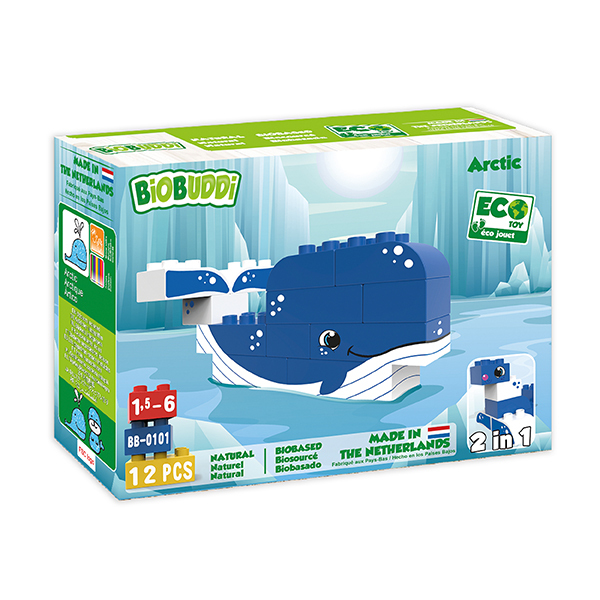 2 in 1 – Build the Whale or the Seal. 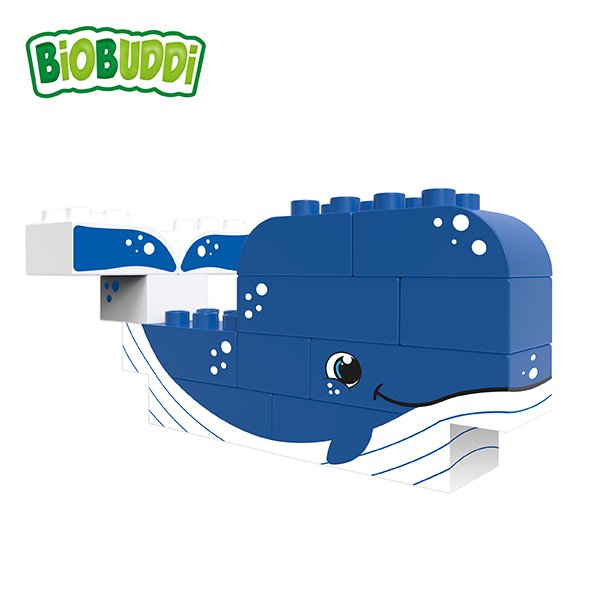 Whales are large water animals which should not be confused with fish. Whales actually breathe air. They exhale through a hole on top of their head, this is called the blowhole. Whales have large amounts of fat protecting their body from the cold temperatures underwater but it also shields them against other underwater animals. Another animal having a thick layer of fat to protect itself is the Seal. Seals live in cold areas near the sea. They dive into the cold water to fish.